all at a competitive price. BlueFin Agency provides you with an in-depth, single source branding solution for the launch of new businesses or rebranding an organization looking for a competitive edge. We meet with your team to learn about your industry and more specifically the strengths of your organization. Our focus is on developing your brand image while implementing long-term strategies to help you achieve your growth objectives. Our team provides robust design support, touch-point marketing strategies and communication plans to enhance your reach. The BlueFin Agency specializes providing small to mid-sized businesses marketing tools to improve brand awareness, drive traffic through marketing campaigns, and reduce costs associated with marketing, all geared to increase sales for your company. Everything from logos, letterhead and business cards to brochures, flyers and website design to print and promotional item production. Creating unique designs that build strength and uniformity throughout your brand. Let our creative team assist with your logo design, to complete corporate branding initiatives to create symmetry every time you enter the marketplace. 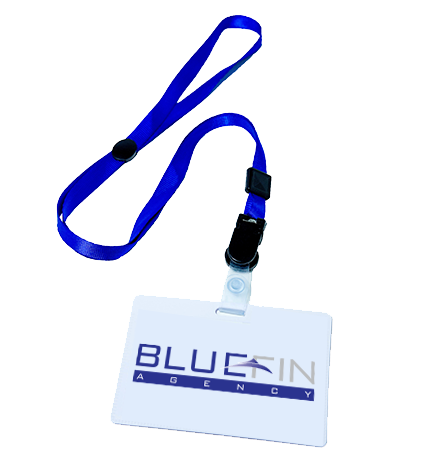 BlueFin Agency provides your organization with a complete promotional item resource center. Our group-purchasing model allows us to provide your organization with deep discounts on large or small orders. We provide a comprehensive selection of promotional products including: drinkware, apparel, pens, folios, laptop bags, and eco-friendly shopping bags. All custom imprinted with your logo to help increase brand awareness and thank your clients for their business. Our creative team can provide you with creative solutions to tie your promotional marketing initiatives into your overall campaign strategy. 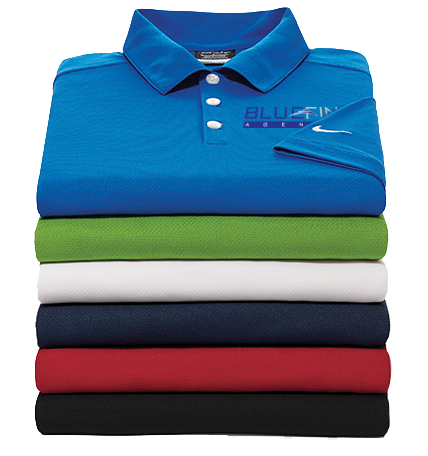 BlueFin Agency is a hybrid marketing company providing: graphics design, promotional products and apparel. 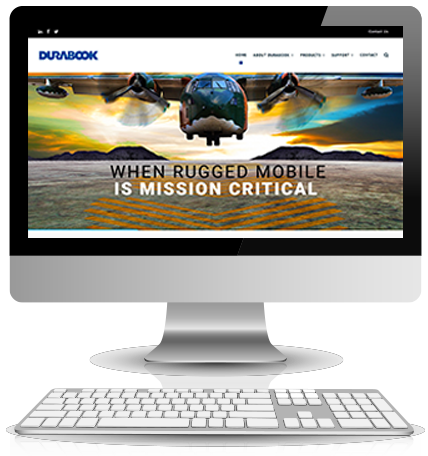 We serve as a single-source branding solution specfically designed to serve small and mid-sized organizations. Copyright © 2018 BlueFin Agency. All Rights Reserved.